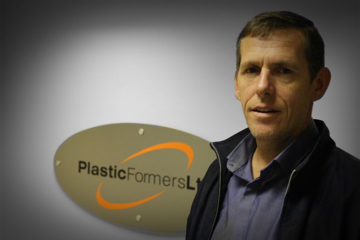 Paul Boland has joined Plastic Formers. “I have been in the plastics industry for over 25 years, working mainly within the display side of shop fitting and Point of sale, although I do have some plastic engineering knowledge. I understand how important it is for the customer to get their product on time and it is to the highest quality, which is why I am pleased to be part of the Plastic Formers team.